for $220,000 with 2 bedrooms and 2 full baths. This 1,666 square foot condo was built in 2006 on a lot size of 0.4473 Acre(s). 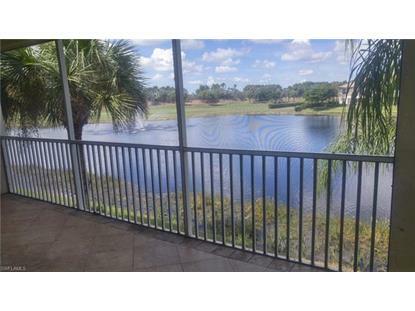 Beautiful Views of both Golf Course & Lake. Furnished 2 Bedroom 2 bath with Den in Gated Colonial CC. Custom tiled floors w/ carpet in bedrooms. A Open Floor plan with split bedrooms, offers privacy for all. The home has Vaulted & Volume Ceilings with good natural lighting. The A/C was replaced in 2014. Spacious Kitchen with Oak Cabinets and lots of storage, Corian Counter tops, Custom Tile Back Splash.ewer Microwave, Dishwasher, Refrigerator w/ice. Walk In closet in Master bedroom. Master has Dbl sinks and lrg shower. Corian Counters and Oak Vanities in both baths. Enter from the living Rm thru French Doors to the Den. 2 pools close to the home. Colonial CC is a highly desired Community with a Excellent Seasonal Rental History in high demand. Which makes a great Real Estate investment as well. 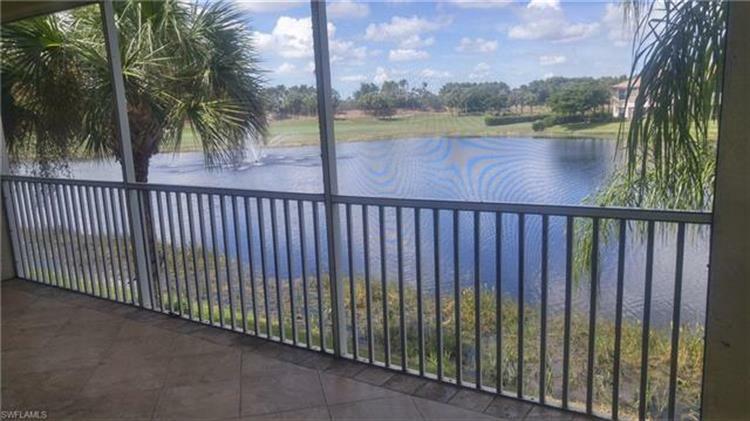 GORGEOUS Clubhouse with , Restaurant, Sports Bar, Meeting & Craft Rms, Billiards, Nautical Equipped Gym w/classes, Olympic size Pool, Tru Hard Tennis Courts, Spa Options, Conceige Services. 7385 YD Professional 18 hole Golf Course. Designed by Gordon Lewis. Nature Trails and much more.